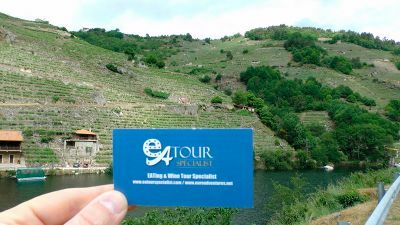 Between the city of Braga and the Gerês mountain range, stands Sta. Maria do Bouro Pousada, the result of the restoration of a former Cistercian Monastery, one of the most characteristic of that period in Portugal. In accordance with the monastic severity, but with a comfortable and modern decoration, this Pousada is an absolute must to discover the cultural sites of Minho. Amares is in the heart of the Minho, circa 14 Km from Braga and 64 Km from Porto.